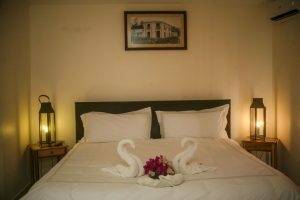 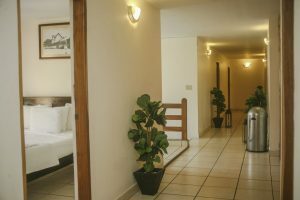 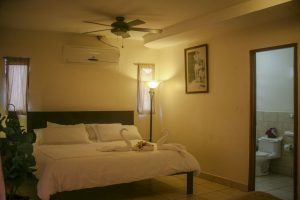 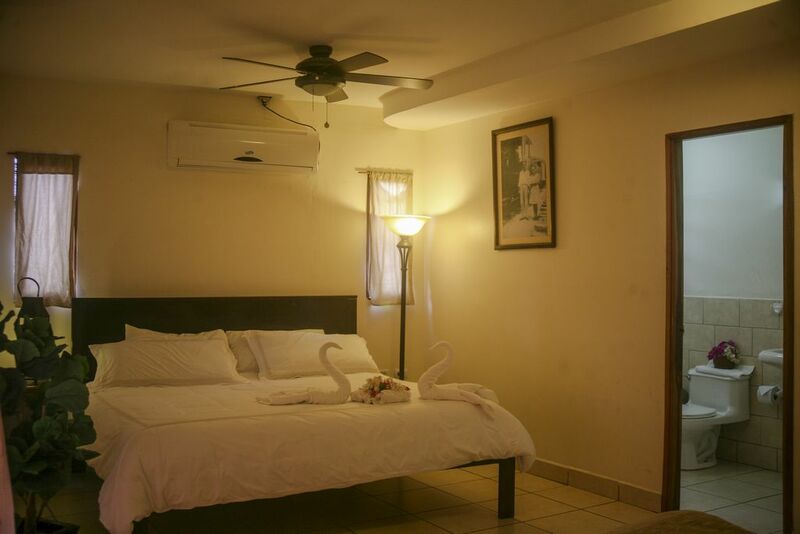 Located on the heart of the bay of San Juan del Sur, La Estación is just a few steps away from the beach, our 20 rooms are fully equipped to make you feel an experience of comfort and good service. 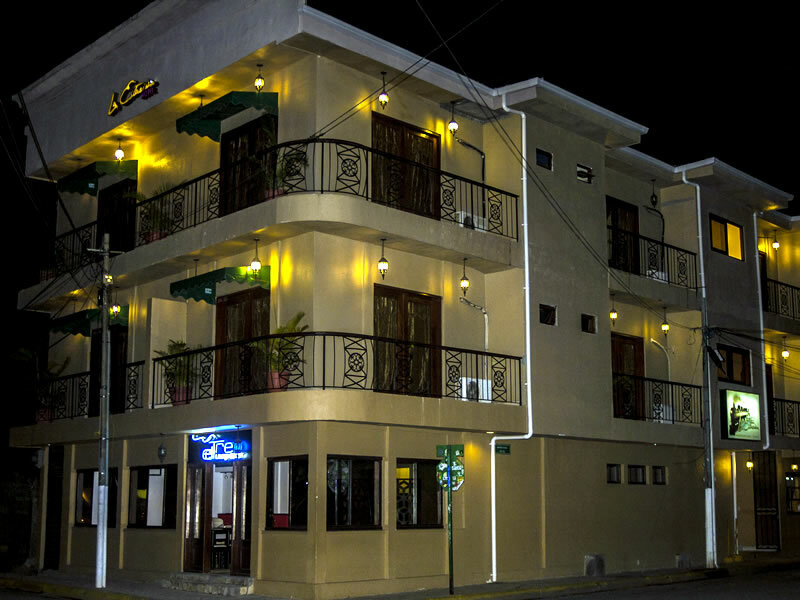 Our three floor hotel is located next to the old station of the Pacific Railroad Company, that operated in San Juan del Sur until the early 1970’s. When you visit the hall of the hotel, you’ll find a permanent photo gallery that will take you to the times where the sound of the railway engines, was the protagonist of the small fisherman village. 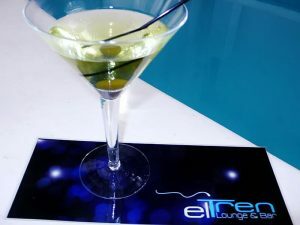 A modern lounge bar located on the first floor of the hotel, is the ideal place for those who wish some time to just relax and enjoy their favorite tv shows while getting into the jacuzzi, listening to chill out music and having an exotic Macua, nicaraguan national cocktail. Our Restaurant has over 50 years of experience, it has become a gastronomical model in the pacific coast of Nicaragua. 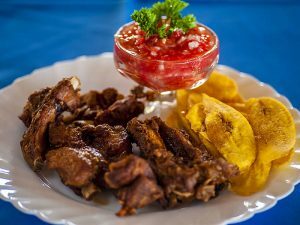 What started as an small dining place founded by Rosibel Morales, is today a must-visit place in San Juan del Sur. 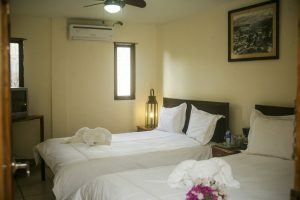 *US$20 for an extra person in the room. Prices may vary without previous notice, contact us before booking.